We know the right solutions to use on all surfaces throughout your building. Too often we’ve seen individuals ruin brand new floors and/or countertops using the wrong chemicals. 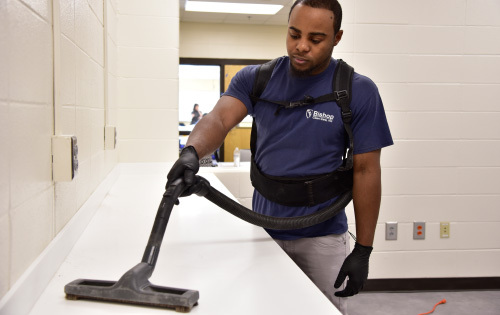 We have the equipment for specialty cleaning to be able to clean every nook, cranny and corner of your new property. 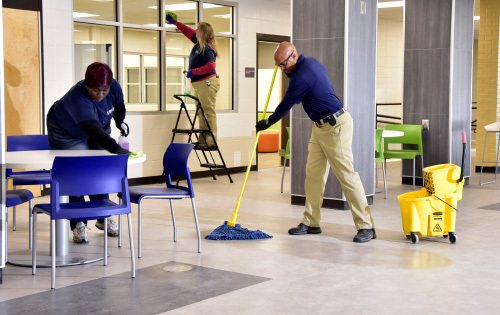 Our post-construction clean offers more than just mops and dusters. We are also diversified in our cleaning. We can clean all surfaces including carpet, tile, countertops, and upholstery. We pride ourselves on taking care of your new building like it is our own and will have you move in ready in no time! We will be glad to give you some pointers on how to maintain your surfaces in the future to extend the life of your new investment.